The rigid designation of proper names and natural kind terms is the most well-known doctrine of Kripke’s Naming and Necessity (1981). On the basis of rigidity, Kripke has shown that proper names and natural kind terms do not refer via a description as argued by descriptivists. In response to Kripke several people have argued that all general terms could be interpreted rigidly, which would make the notion of rigidity trivial. This leads to the ‘rigidity problem’: the notion of rigidity cannot be used to argue against descriptivism anymore. I will show that the rigidity problem appears on a larger scale: firstly, because it appears independently of the trivialisation problem, secondly, because it appears for descriptions acting like singular terms as well. I will argue, however, that proper names and natural kind terms differ in an important manner from rigid descriptions. While the first are de jure rigid, the latter are de facto rigid. I will show that the rigidity problem indeed appears for de facto rigidity, but not for de jure rigidity, with the result that Kripke’s argument against descriptivism can withstand. JANSSENS, Nicolien. De Jure Rigidity. Aporia, [S.l. ], v. 18, n. 1, p. 9-18, may 2018. 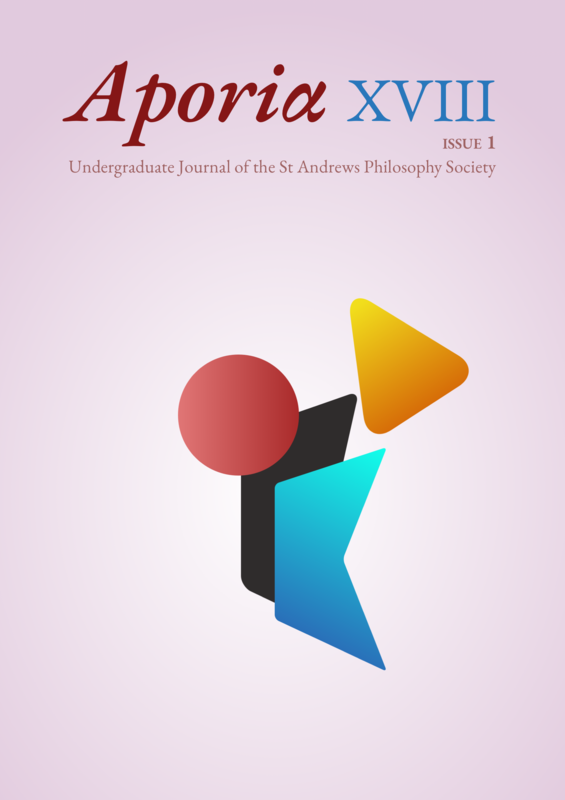 Available at: <https://ojs.st-andrews.ac.uk/index.php/aporia/article/view/1606>. Date accessed: 19 apr. 2019.